Irrespective of the age she still has the same beauty and magnificence, she would not stop with exhaustion, but will pompously stride in style and pride. Yes, once again Pink City will celebrate Vintage queens and witness some of the iconic automobiles in their full glory during the 18th edition of ‘Vintage & Classic Car Rally’ to be organised by Rajputana Automotive Sports Car Club and DoT, Rajasthan. 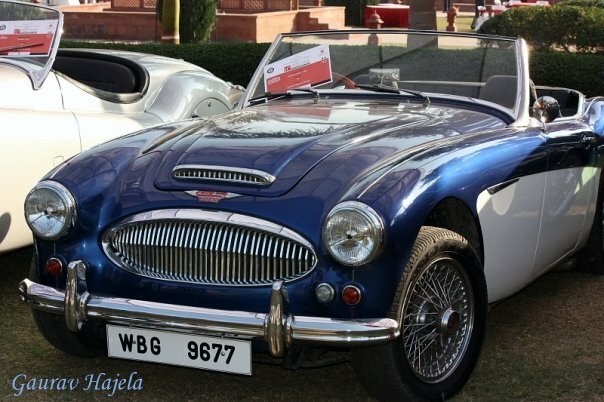 Those who want to witness the grandeur of automotive technology of the vintage era, stay tuned as the 18th Vintage Classic Car rally this year is scheduled for 23rd– 24th JANUARY 2016 at the Jai Mahal Palace of Jaipur. So plan your weekend break in Jaipur and enjoy watching the vintage beauties on the roads of the Pink City. This one’s for those who love to transcend themselves into the past and witness the grandeur of automobile technology of the vintage era . 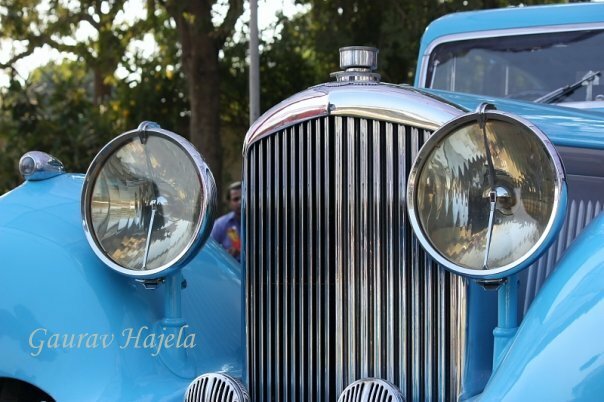 Every year a Vintage Classic Car Rally is organized in Jaipur that brings out all the vintage cars of the city and nearby places for the delight of city dwellers and season tourists in Jaipur. 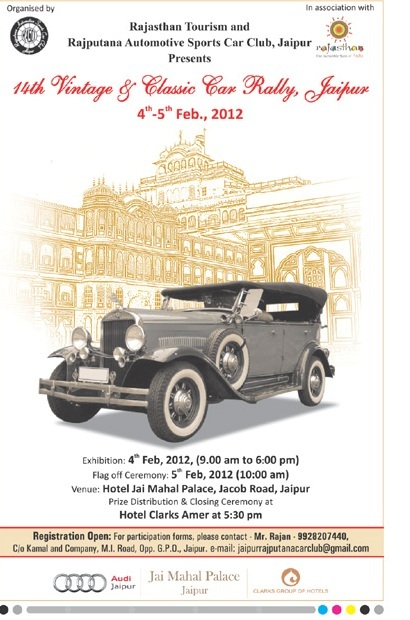 The 17th Vintage Classic Car rally this year is scheduled at the auspicious Jai Mahal Palace of Jaipur. Organized by Rajputana Automotive Sports Car Club. 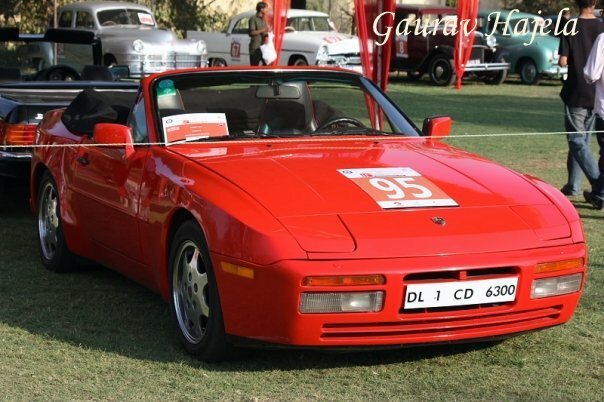 The event brings together a group of leading car owners and vintage car collectors from different parts of the country. Last year, around 114 vintage cars were kept for display. This year the event is expecting more participation for the car fanatics to see more vintage beauties. 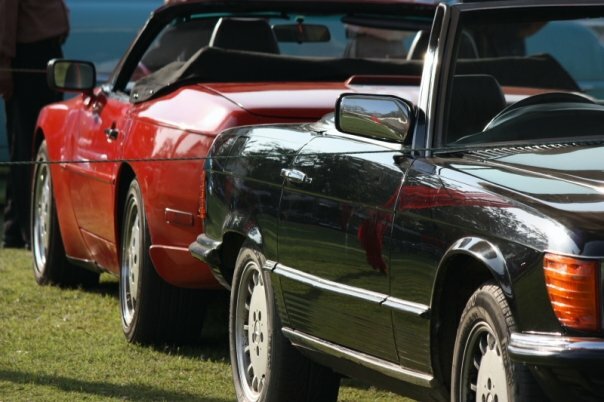 The Vintage Classic Car Rally (January 24 and 25, 2015) is coinciding with the long Republic day weekend i.e from Saturday, 24 to Republic Day 26. Plan your weekend break in Jaipur and enjoy watching the vintage beauties on the roads of the Pink City. Reviving the memory of a bygone era when automobiles enjoyed the pride of place among the royals and the rich, more than 100 vintage cars rallied on the roads of the historic Pink City on Sunday i.e March 03, 2013. 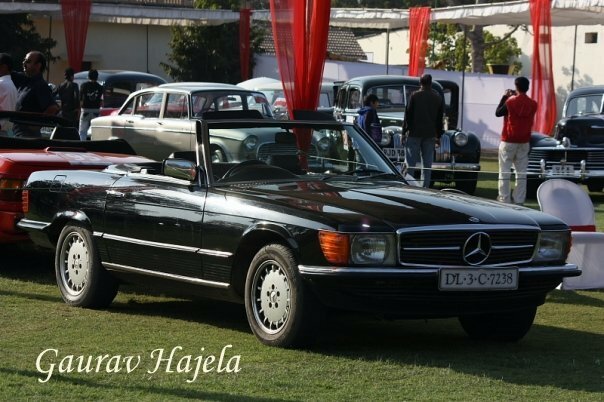 These classic beauties dating back as far as 1923 charmed hundreds of onlookers as they travelled from Jai Mahal Palace to Castle Kanota and back to the city covering a distance of 70 km on a clear, sunny day. The rally was organized by Rajputana Automotive Sports Car Club in association with Rajasthan state tourism department and Audi, Jaipur. The Vintage & Classic Car rally has attracted a lot of interest and this year a record number of cars participated in the event. The awareness created by the rally has helped Jaipur become one of the prominent destinations for restoration of old cars. After the rally, winners were declared. Concours D’ Elegance was grabbed by Diljeet Titus for his Buick 90L 91935), most original car award went to Amit Gupta for Ford A (1928), and oldest car award was claimed by Ghani Autos for Austin Chummy (1923). The most unique car award went to GEM Palace for Mercedes Benz (1939) and the best restored car award was bagged by Ghani Autos for their Ford Pick Up (1932). Imagine the sight when a 1923 Austin Chummy would drive bumper to bumper with a Mustang and 80 classic cars race down one after another!! Rajasthan Tourism in association with Rajputana Automotive Sports Car Club, Jaipur together once again brings you the 14th Vintage and Classic Car Rally in the princely city, Jaipur. The Jaipur Vintage Car Rally is increasingly becoming popular among the car owners who have a flair for adventure. 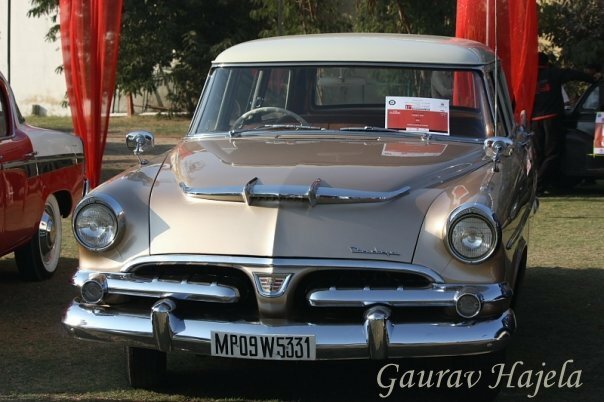 The Jaipur Vintage Car Rally occurs annually in the month of January or February and this year it is scheduled for February04 and 05, 2012. What is to be seen here is the congregation of old model cars of the yesteryears pompously walking the road ramp in style and pride. Some of the most popular vintage car models that come to participate in this annual event are the Humber of 1903, the Fiat 501 of the year 1923, the Mercedes Benz 170V of 1936, the Morris 8 of 1938, the 1923Austin and the Erskine of 1923. 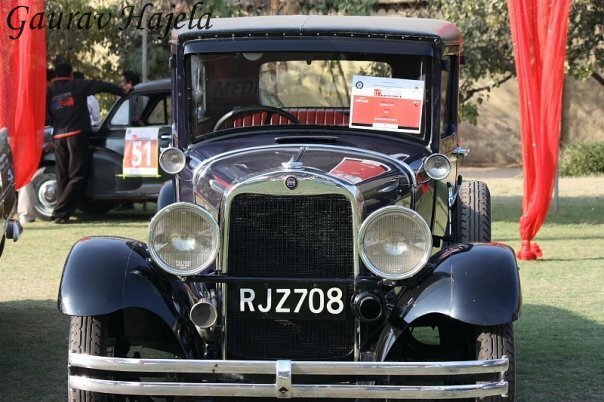 This year, the 14th Vintage and Classic Car rally is going to be a two days’ affair with the exhibition of vintage cars on February04, 2012 from 9.00 am to 6.00 pm at Jal Mahal Palace, Jacob Road, Jaipur followed by the flag off ceremony on February05, 2012 at 10.00 am from the same venue. Prize Distribution and Closing Ceremony would take place at the Hotel Clarks Amer at 5.30 pm. 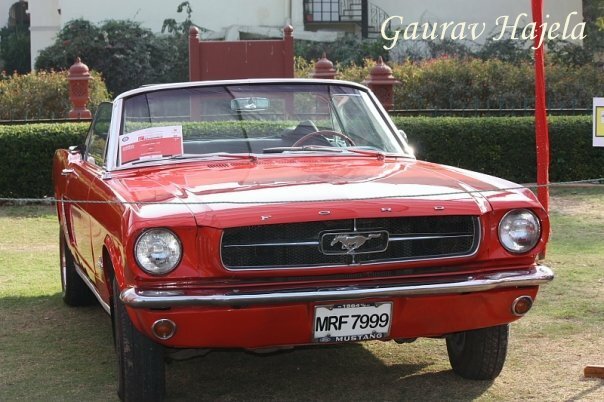 The Jaipur Vintage Car Rally is a matter of prestige for all the vintage car owners and the participants. The good thing about the cars is that they are still in a very usable condition and it is always a treat to go in for a drive in such cars as it offers you with a dignity and adds a charm to your appearance. Spectator the 14th annual Vintage and Classic Car Rajjy at Jal Mahal Palace that aims to admire the classic vehicles and educate the young generation about the evolution of the automobile industry.